YIMBYs and the DSA can’t get along despite their common enemy: high rent. YIMBYs! Socialists! The only thing the Bay Area’s tenant activists hate more than high rent is each other. 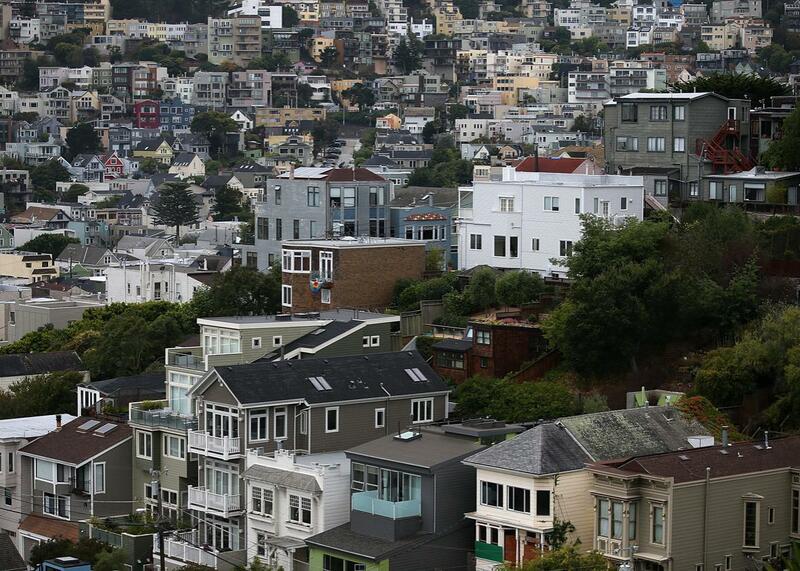 A view of homes in San Francisco. But the specific relationship between YIMBYs and Socialists is more complicated—and potentially more promising. “We’re still developing our perspective as a chapter,” Darby Thomas, a San Francisco DSA co-chair who works on homelessness, wrote me in an email. * The chapter had diverse perspectives, including YIMBYs, she noted, and would hold a rigorous debate before taking an official position. Unlike the city’s older leftist organizations, the DSA has seen a big influx of new members who have new ideas about how the American city can fairly accommodate newcomers, and insist that socialism and skyscraperism aren’t irreconcilable philosophies.